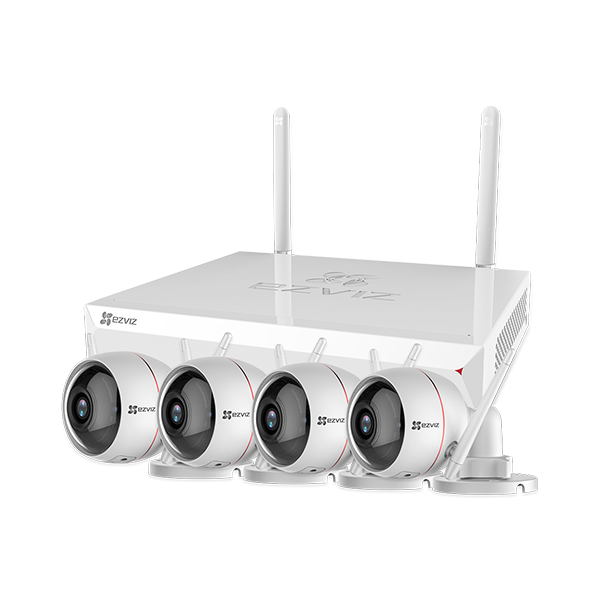 With intelligent video as EZVIZ’s core competence, we are determined to develop innovative products and services and connect everything for you. EZVIZ is a proud partner with Google Assistant, Amazon Alexa and IFTTT to make your life smarter. EZVIZ now works with your Google Assistant enabled devices. Meet your Google Assistant. Note: The availability of EZVIZ products to work with the Google Assistant may vary by country. 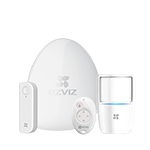 Please contact your local EZVIZ representatives or support team for detailed information. 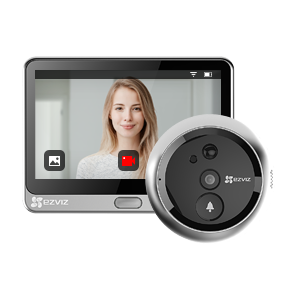 Live stream your EZVIZ cameras on Amazon Echo Show or Amazon Fire TV. Not near your phone or desktop? The quickest way to watch your EZVIZ camera feed? 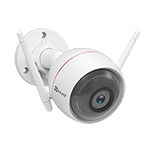 Every EZVIZ Wi-Fi camera and wired-kit are able to work with your favorite smart home devices through IFTTT. 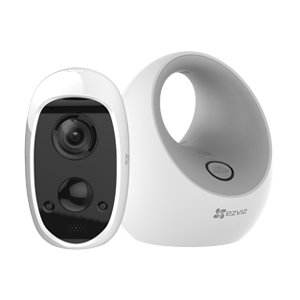 Do more with EZVIZ security cameras.